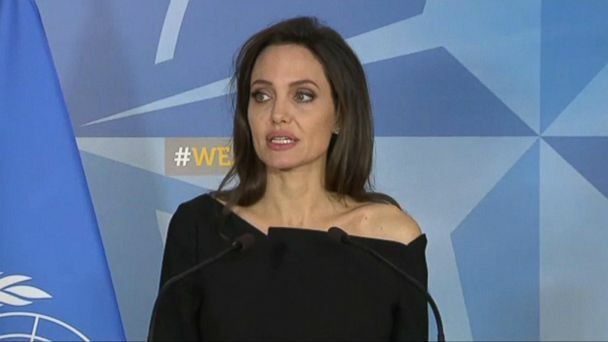 Follow the latest Angelina Jolie news, videos, and analysis from ABC News. 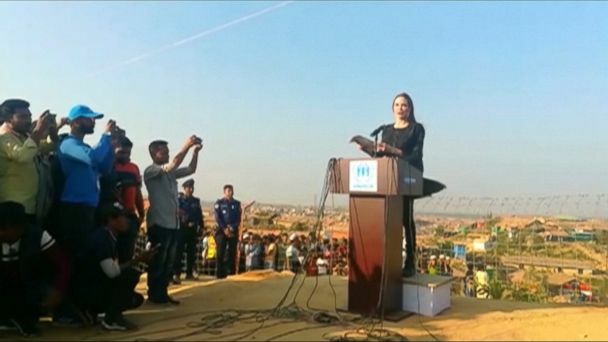 This was Jolie's first trip to Bangladesh as an UNHCR special envoy and the visit comes as the United Nations is trying to raise $920 million for the refugees. Pitt's attorneys say he has contributed more than $1.3 million in bills for Jolie and their six children and loaned the actress $8 million to help her buy her current home. 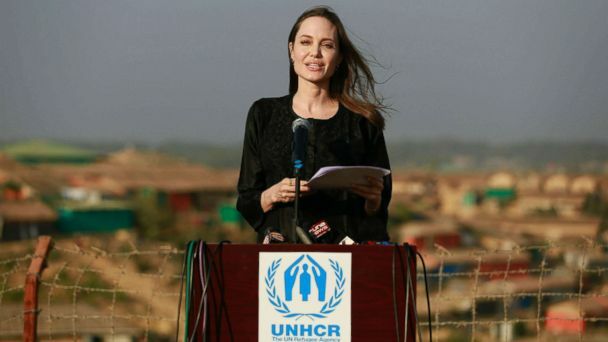 Jolie went to court to seek formal child support from Pitt, claiming he has not financially contributed in a "meaningful" way to their six children's well-being since their 2016 separation. Angelina Jolie and Brad Pitt's divorce is not getting any easier. 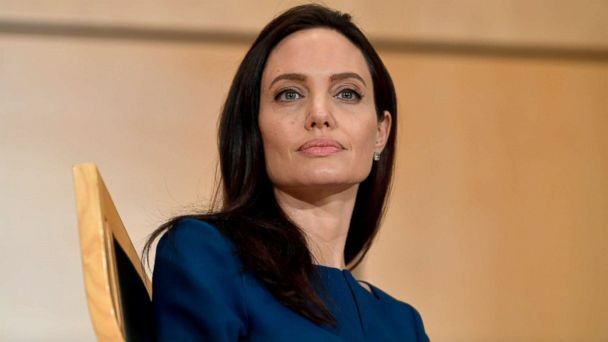 UNHCR Special Envoy and Hollywood star Angelina Jolie is in Brussels meeting with NATO leadership as part of a joint effort to address sexual violence in areas of conflict. Actress ready to end her family's "lockdown" a year after her split from Pitt. 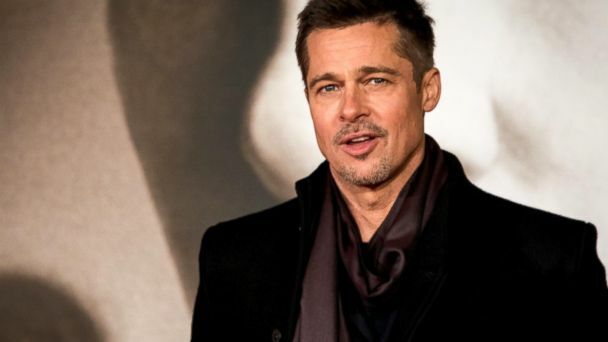 The actress opened up about her battle with Bell's palsy and life after her divorce from Brad Pitt in an interview with Vanity Fair. "It’s just been the hardest time," she said. The actor spoke about how the split has affected his family. ABC News' Paula Faris brings the latest on the biggest celebrity breakup and how the family is moving ahead. 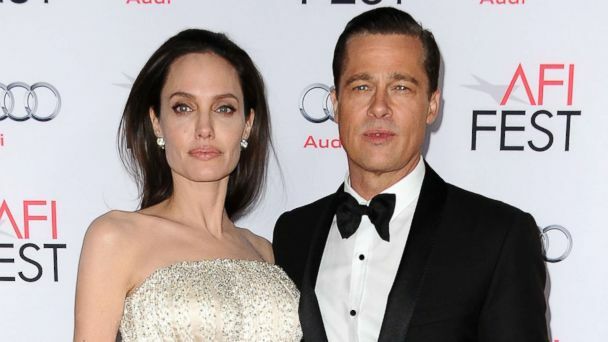 The court documents show that Pitt accused Jolie of releasing private information about the former couple's six kids as their bitter divorce battle continues. The actor split from Angelina Jolie, the mother of his six kids, in September. Pitt, who split from Angelina Jolie in September, is promoting his new film. The actor narrates the new Terrence Malick film, "Voyage of Time." Sources close to the actor insist, there was "no child abuse." His "Allied" co-star is not happy about the "crafted conversation" happening. The Hollywood power couple tied the knot in 2014 and has six children together. 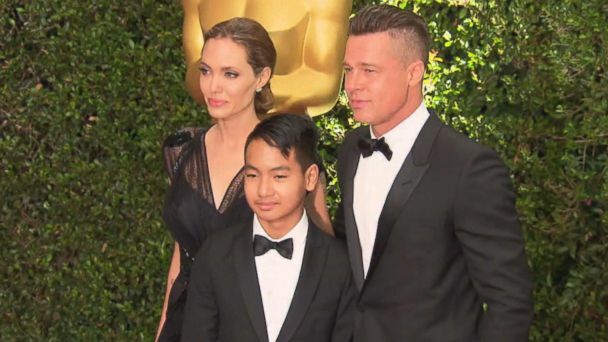 Jolie Pitt filed for divorce on Monday, citing irreconcilable differences.